A Moray primary school, whose future was recently described as “unsustainable”, has been praised by inspectors for its “articulate” and “proud” pupils. The reading capabilities and wide range of books on offer to the children were also highlighted as positive strengths in a report by Education Scotland. Portessie Primary School was given a glowing review following an inspection, with only a couple of improvements suggested. These were the need to improve self-evaluation and the requirement to provide further opportunities for leadership at all levels. The inspectors were particularly happy with the partnership between the playgroup and the primary school. They stated: “Planning for transition from Portessie Playgroup into the school is facilitated by the co-location of the early years’ provision. “Children from the playgroup regularly visit the school for example, using the gym hall and the P1 classroom. The school, which serves the village of the same name, and has a catchment area reaching out around Rathven and Strathlene has 81 pupils, making it one of the smaller schools in the region. 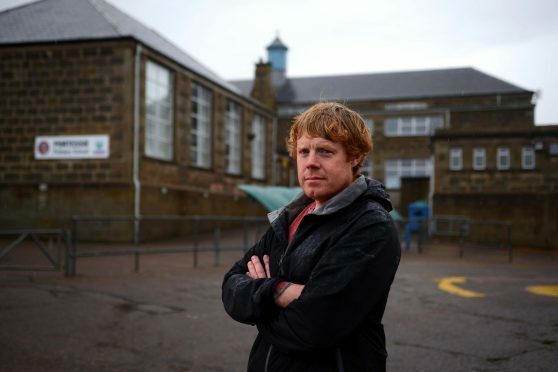 It was also one of four primary schools classed as “unsustainable” by Moray Council alongside Findochty, Portgordon and Portknockie. This was due to the fact it is only about halfway to capacity and the repair and running costs make it hard to justify leaving it open. Howebver, the findings of the inspection have emphasised the achievements made by those who teach the pupils who still attend the facility.